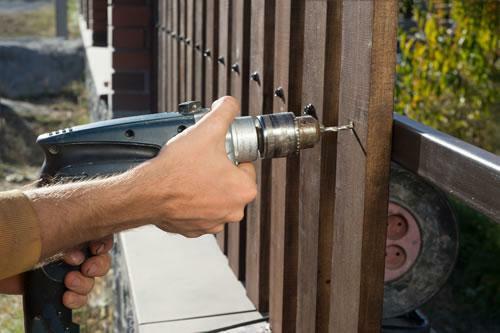 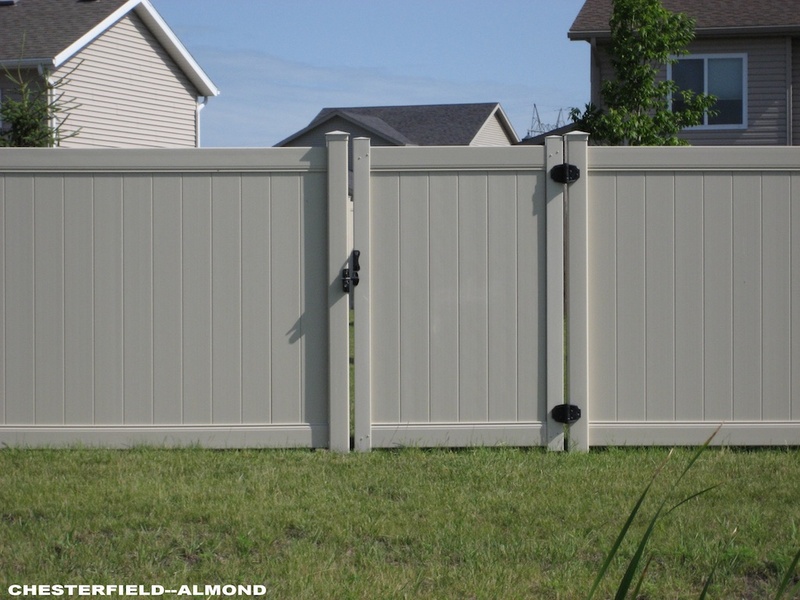 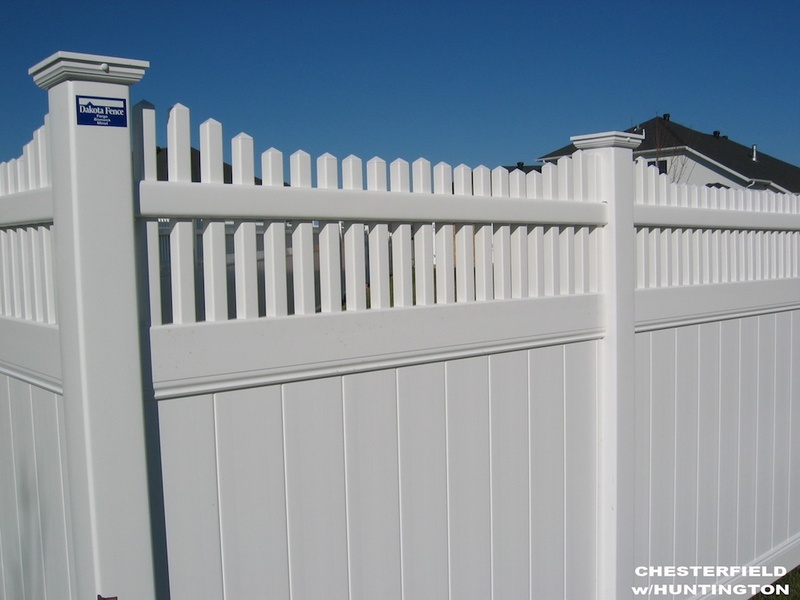 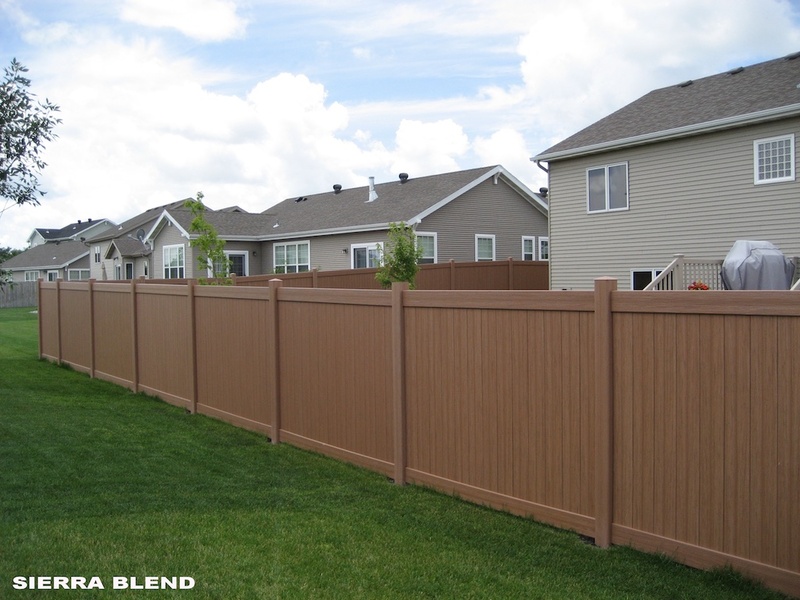 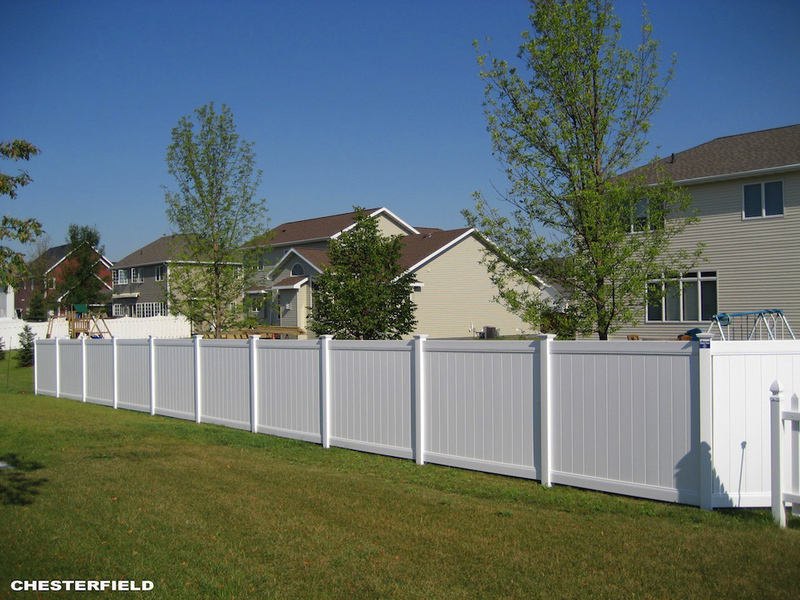 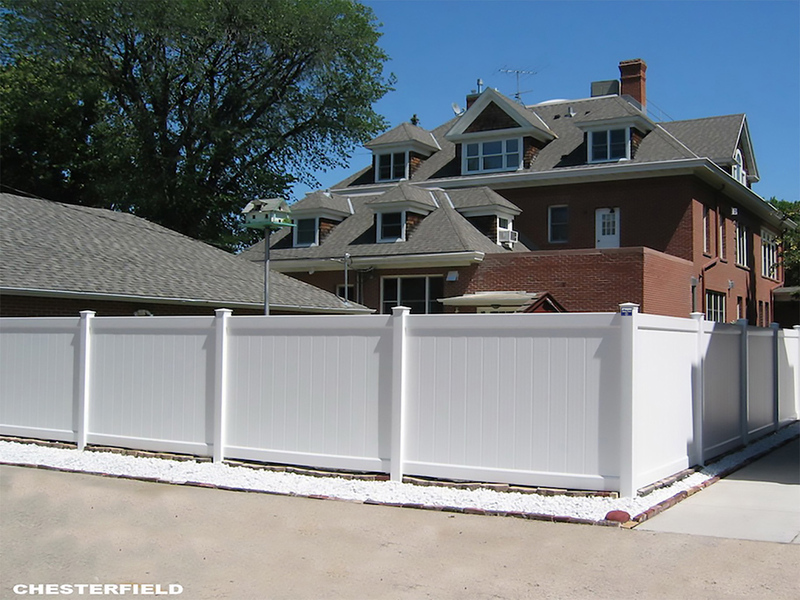 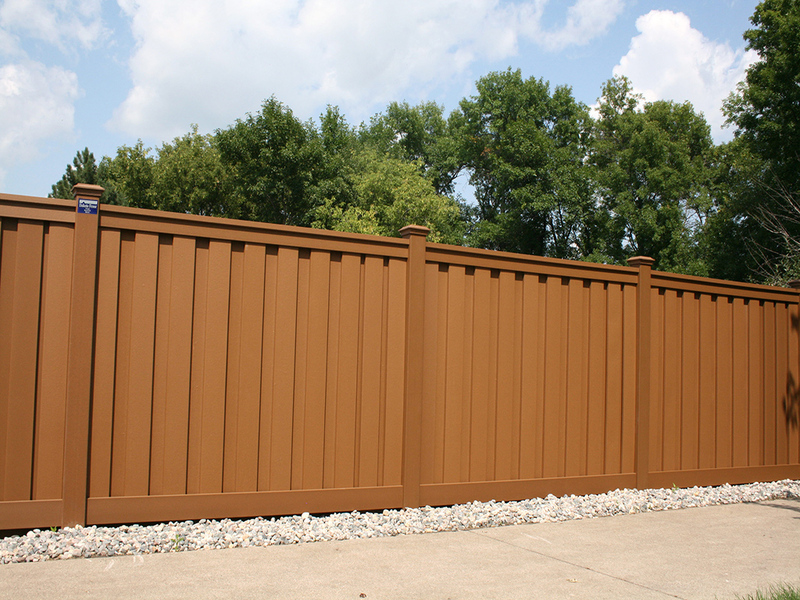 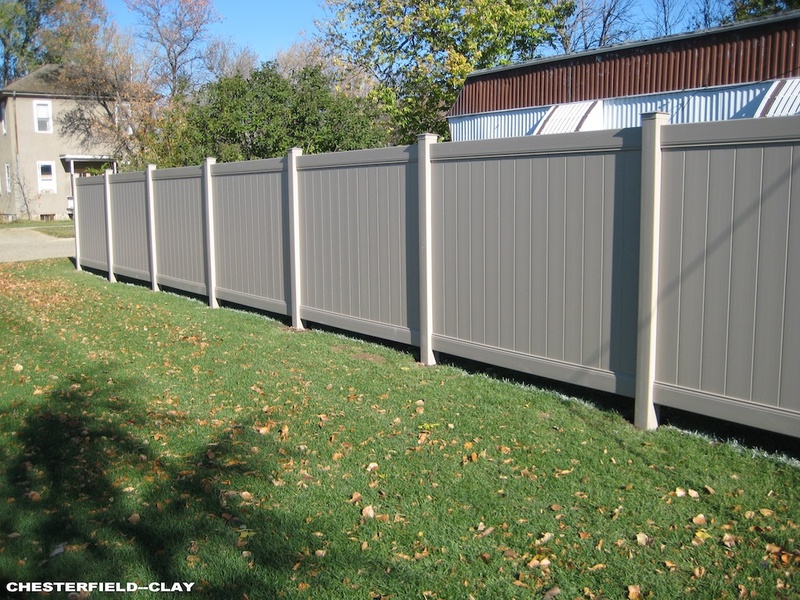 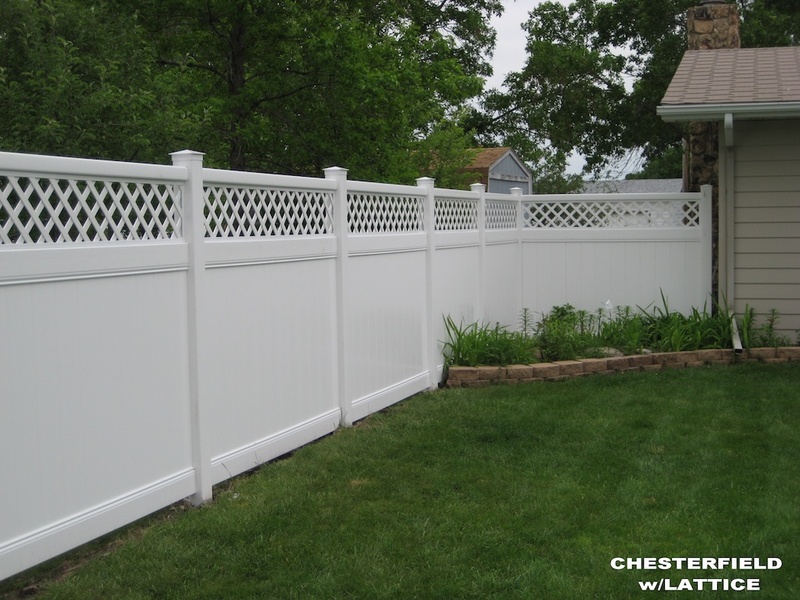 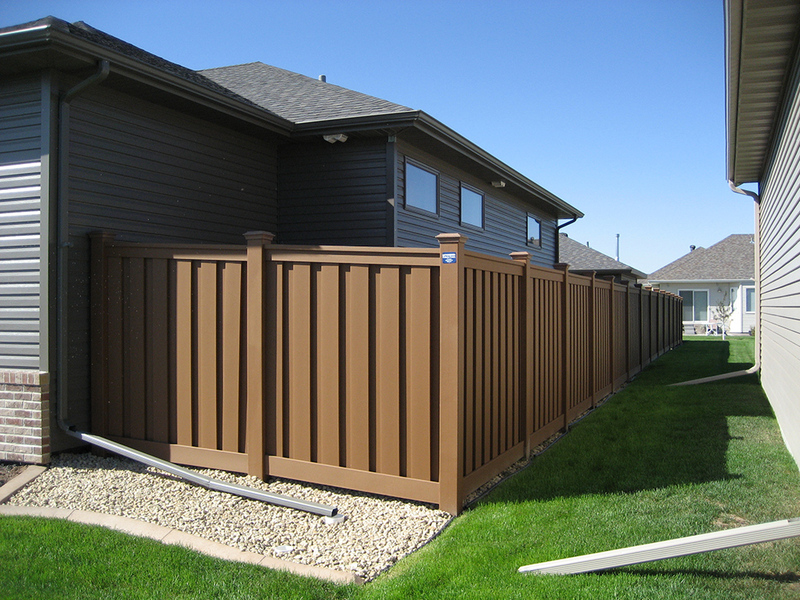 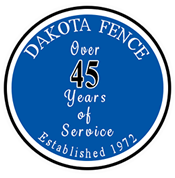 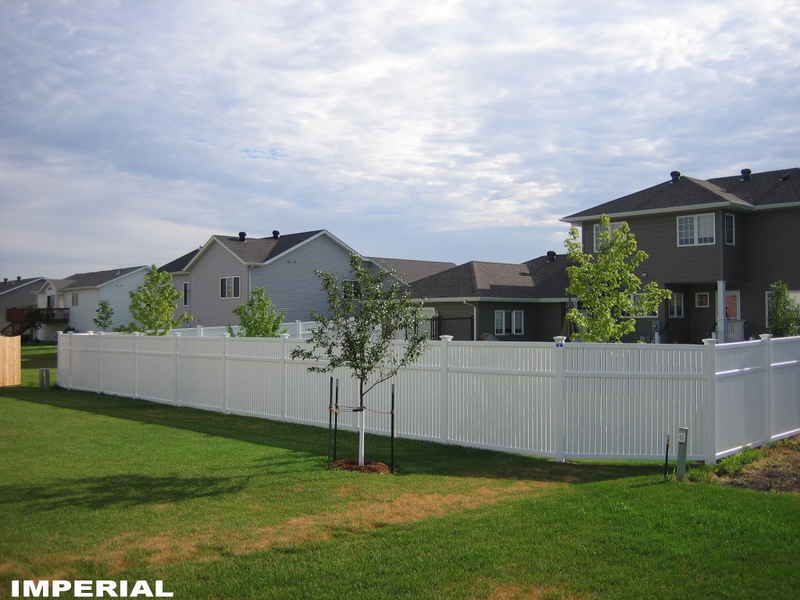 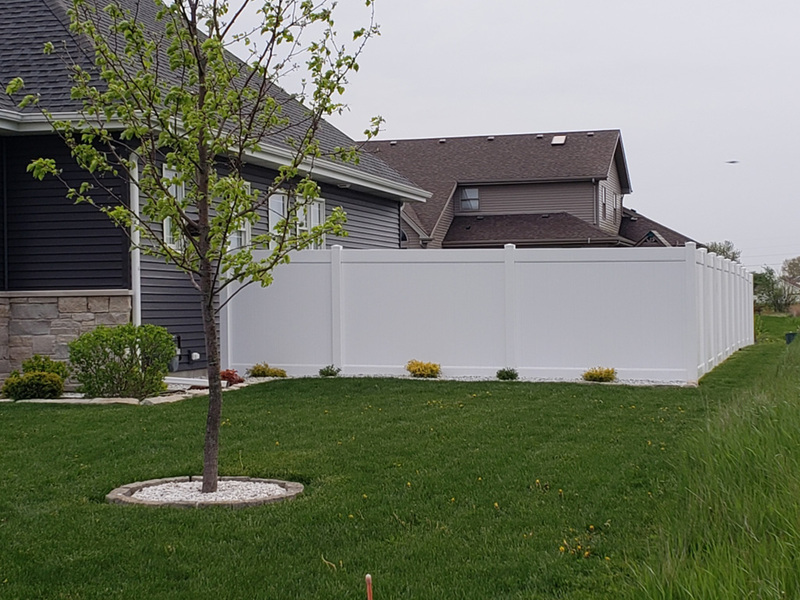 From start to finish, you’ll appreciate working with the experienced estimators and installers at Dakota Fence. 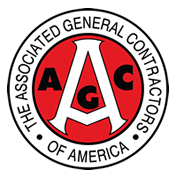 We are professionals who've seen it all, tackling virtually every topographic and design challenge imaginable. 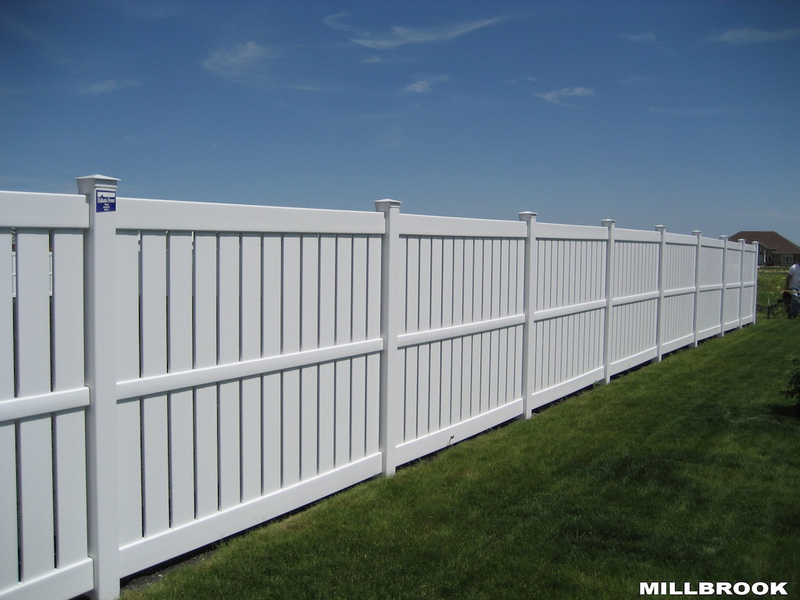 We’ll help you choose the perfect fencing material based on the style of your property, safety considerations, privacy needs and budget.